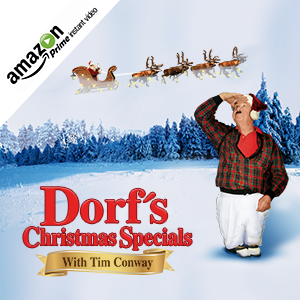 Dorf (Tim Conway) wasn’t very happy with his presents last year with Santa Claus, he’s thinking maybe Santa didn’t get his letter. This year he is going to make sure he delivers the letter personally to Santa Claus that way he gets all the presents on his list. In part 3 of 3 Dorf has had no luck getting his letter to Santa Claus and with no letter how will Dorf get his new stocking full. 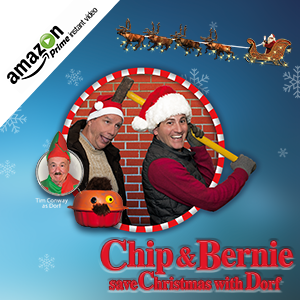 Dorf has hidden himself inside of a box and has had himself delivered to Santa’s cottage. Let’s see if Dorf gets his letter to Santa Claus. Watch the first episode of Dorf’s adventure HERE. 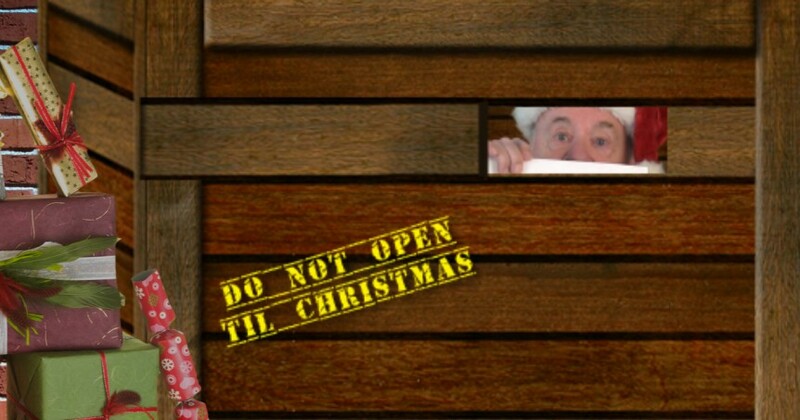 I could ask for many things in this world, but from the deepest part of my heart, Santa, nothing could make me happier than to have Tim Conway around for another year or more. In this insane world, he helps me keep my sanity. So please, leave me all his coal, but keep ahold of him as long as you can. He my Christmas Spirit. PS, Dorf can stay, too. He’s a little obnoxious but you gotta love the little devil.